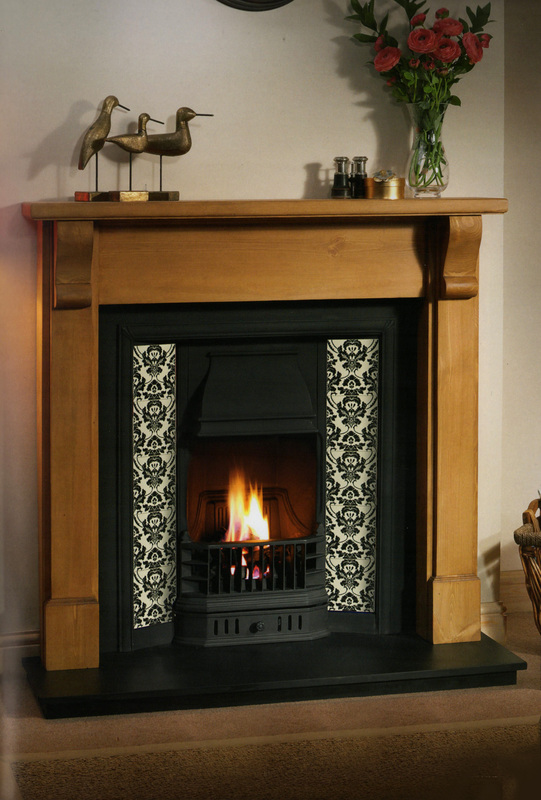 The range of cast iron fireplaces both tiled and arched is varied and elegant. You will appreciate and enjoy the quality and style of this range. 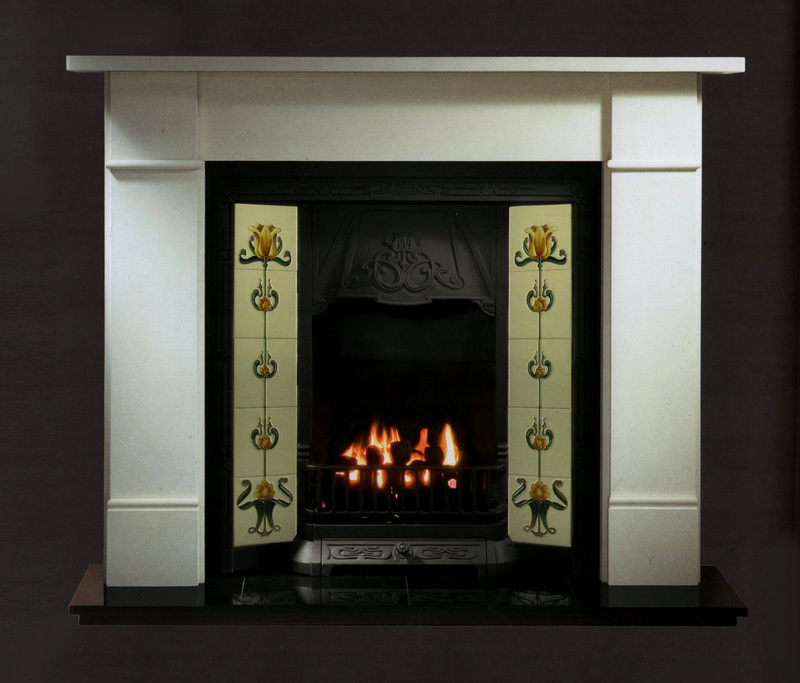 The gallery range reflects the true ambiance and sophistication of the Edwardian tiled fireplace. Most of the tiled fireplaces range is available for gas or solid fuel use and the superb range of hand made tiles compliment your décor. The colour and finish of the tiles for your fireplace are bright and vivid they give a touch of class not found in any other fireplace. 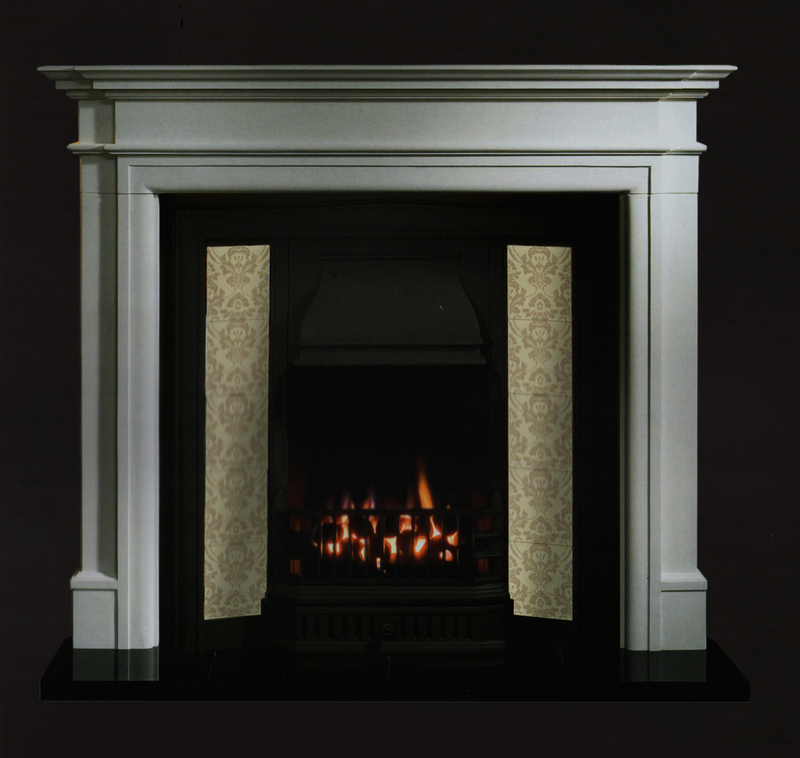 The combination of either wood, marble or limestone mantle hi light the insert you choose. 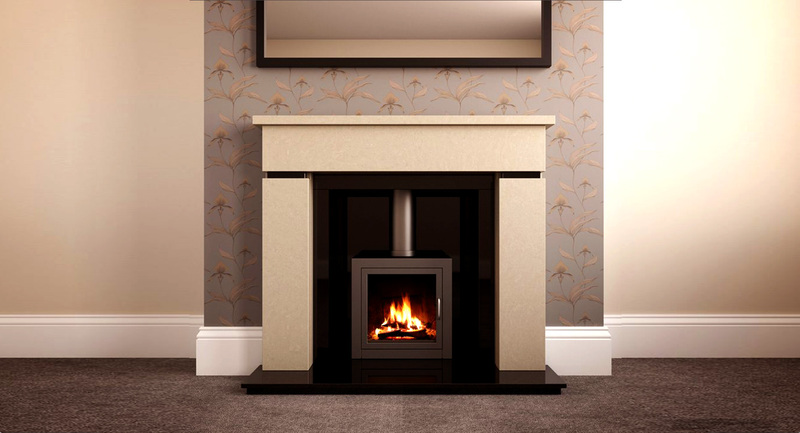 From Interior designers to property developers you will appreciate that the central feature of any room is the fireplace it is the point the eye is drawn to upon entering. 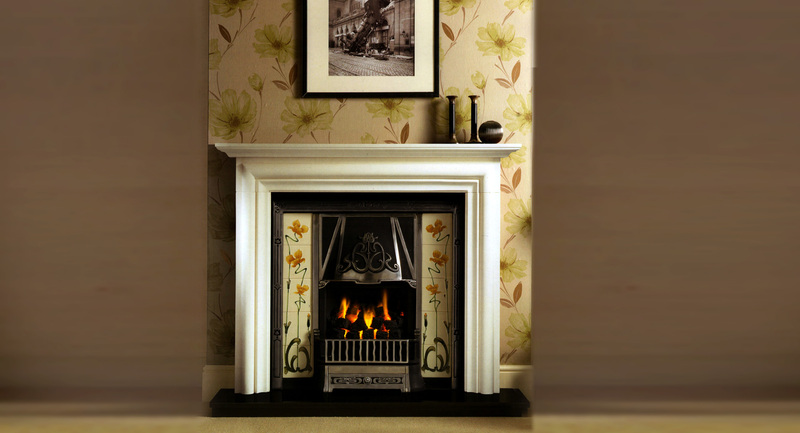 With this in mind we would like you to browse through the gallery range and choose a fireplace you will love and admire. 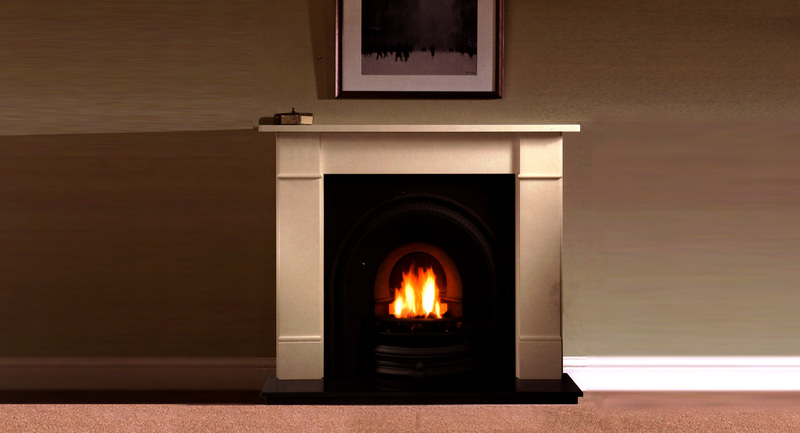 With direct delivery we can deliver your fireplace efficiently and safely.